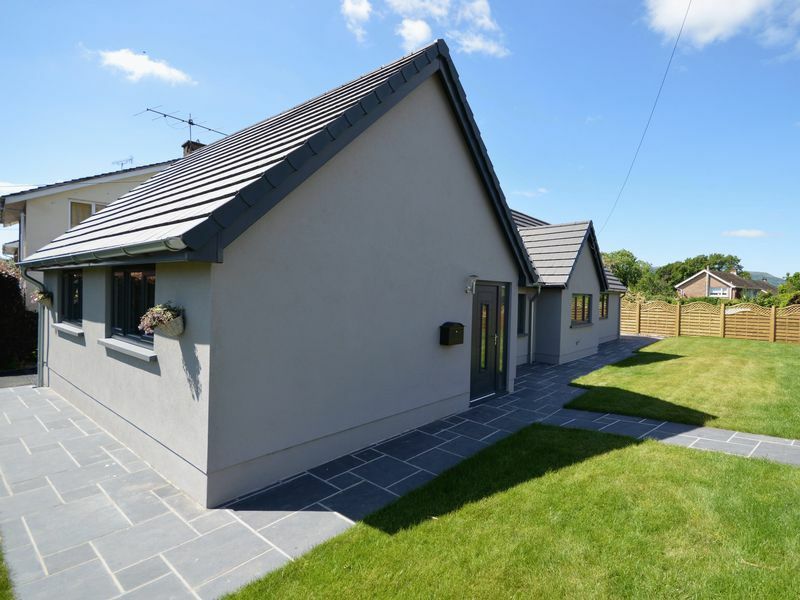 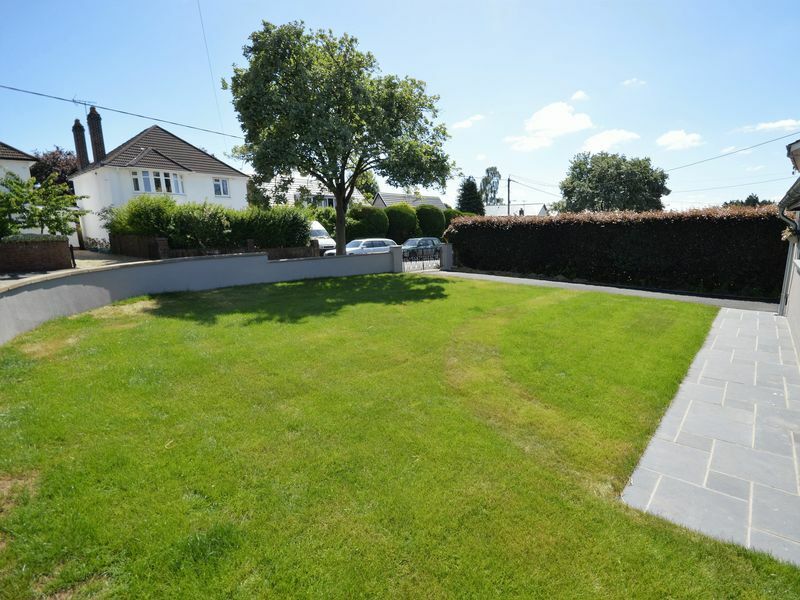 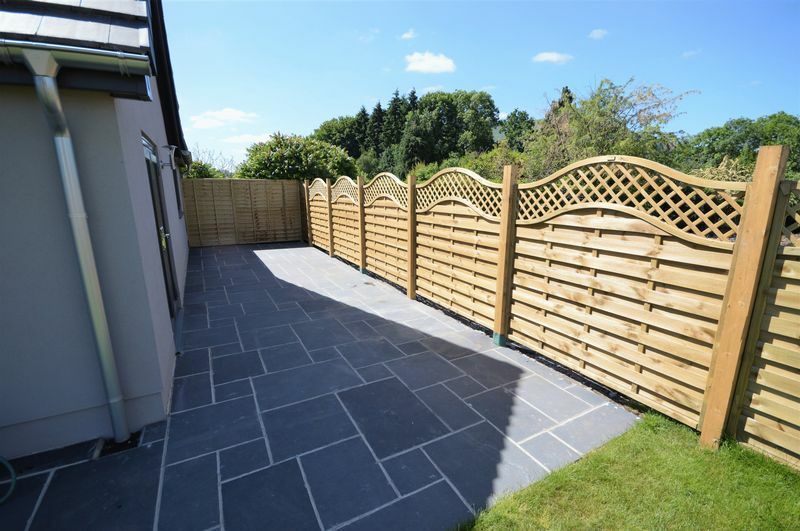 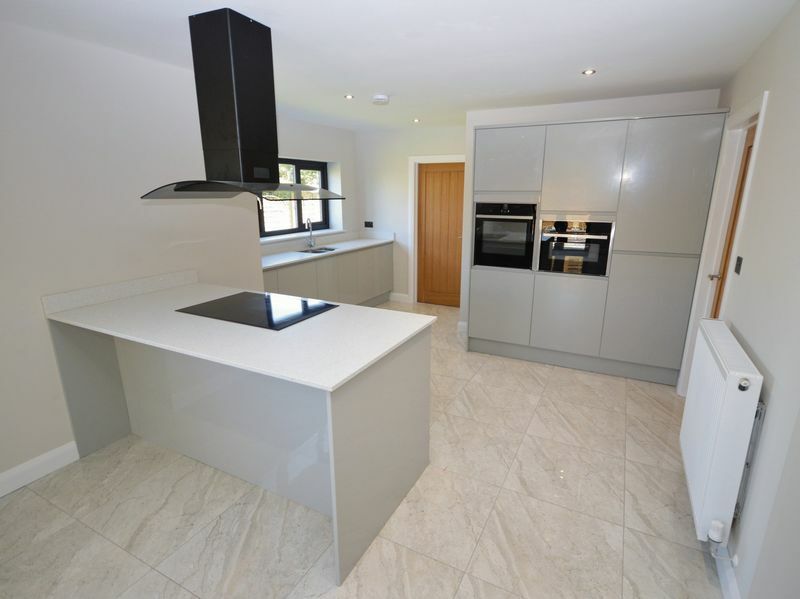 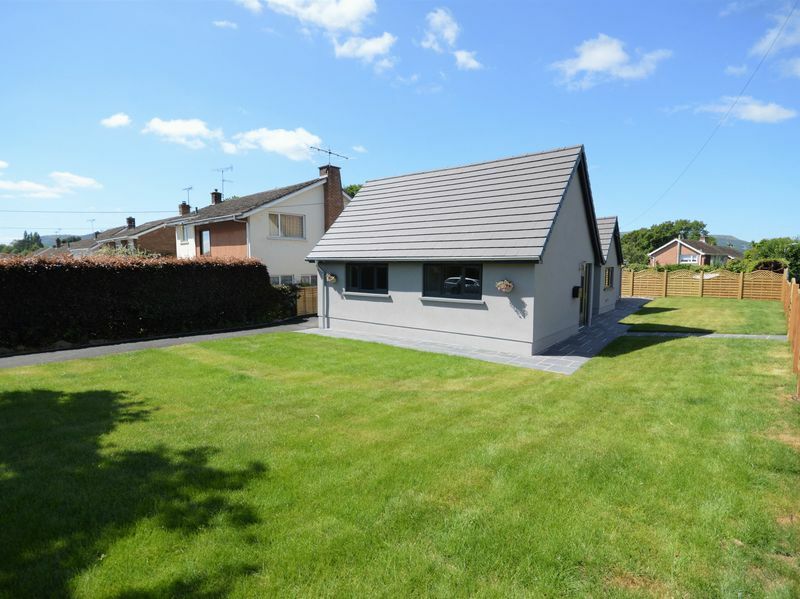 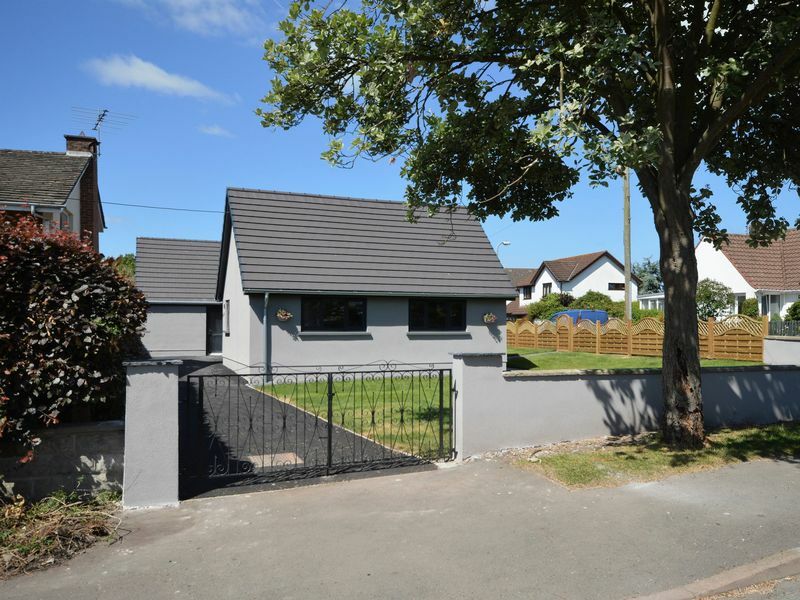 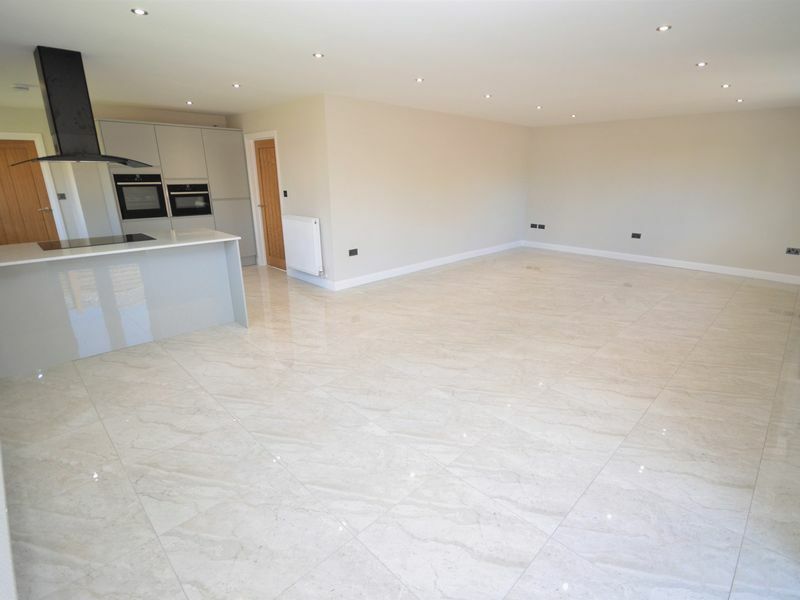 A spectacular and superbly refurbished three bedroom detached bungalow situated on THE sought after Belgrave Road, on the western side of Abergavenny. 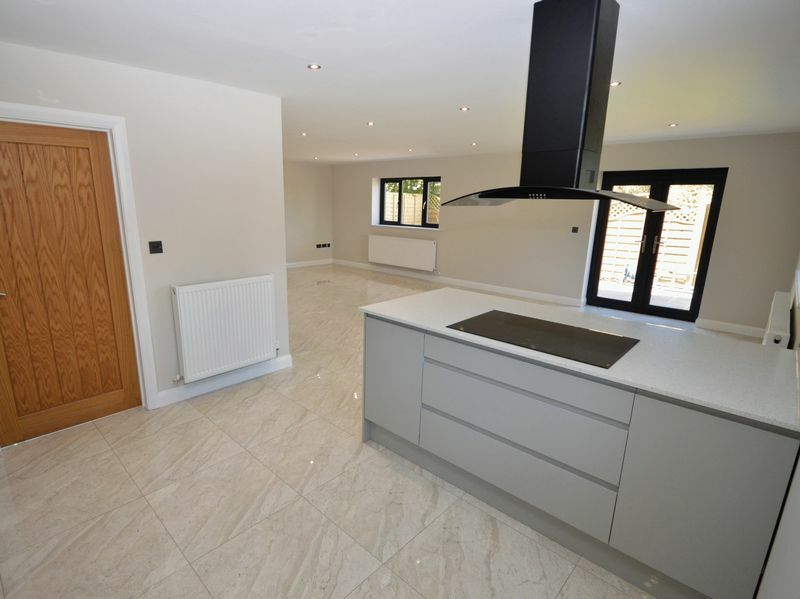 The property has been meticulously extended and remodelled to an exacting standard in order to create a hugely impressive modern home. 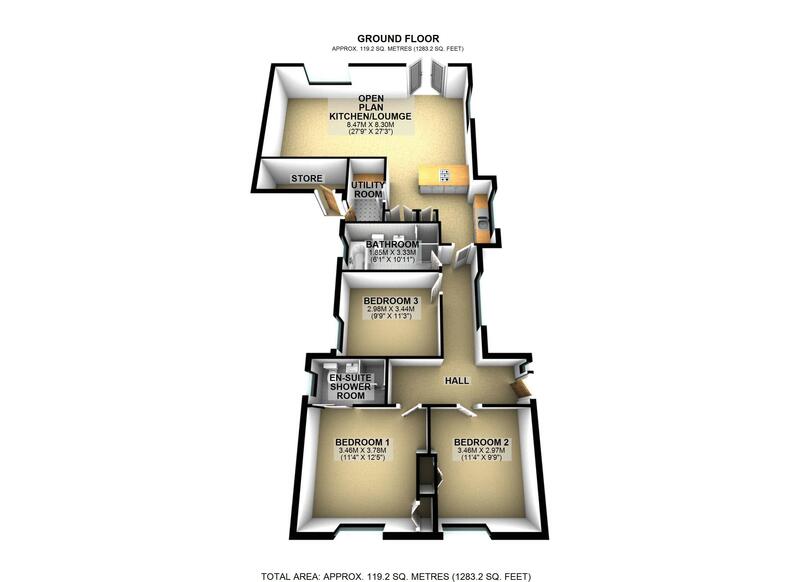 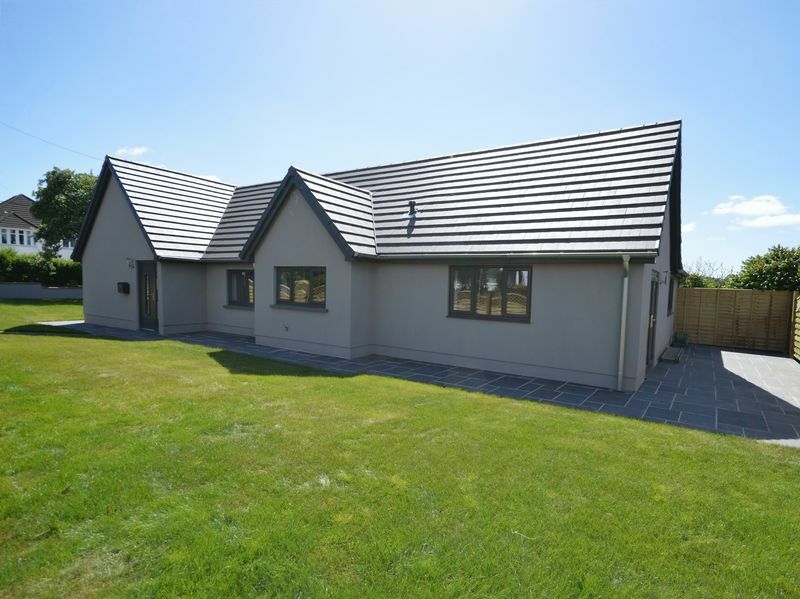 The generous accommodation comprises of a welcoming entrance hall that leads directly to the bedroom accommodation which incorporates three double bedrooms including a master benefitting from a stylish en-suite with walk-in shower. 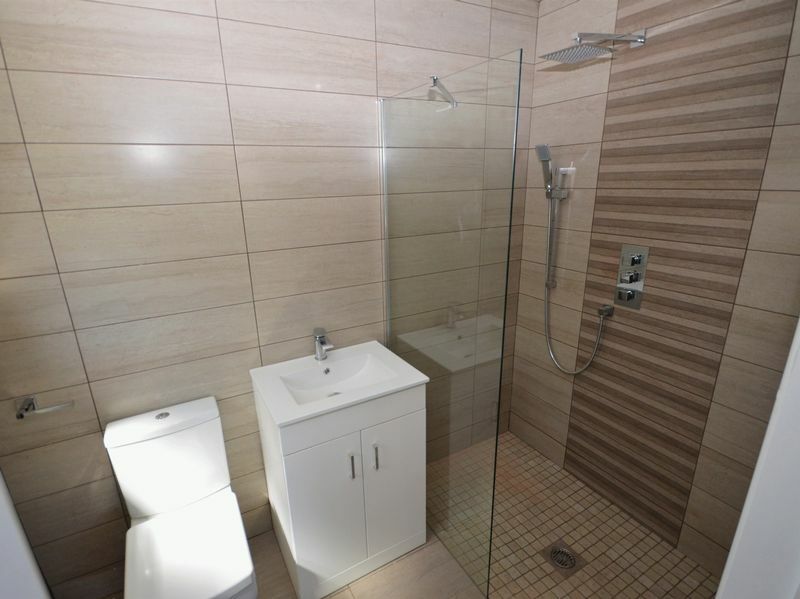 In addition there is a superb four-piece principal bathroom/wet room, again with walk-in shower and beautifully finished with a modern suite and full tiling. 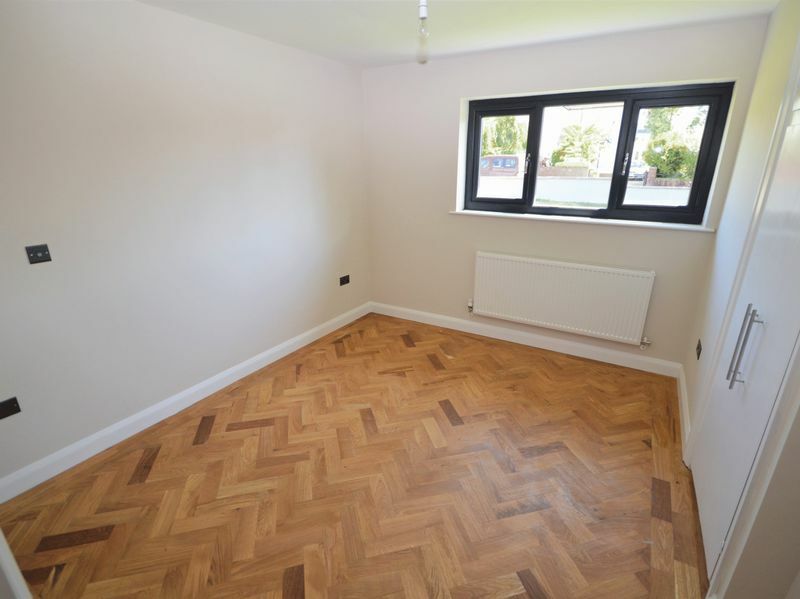 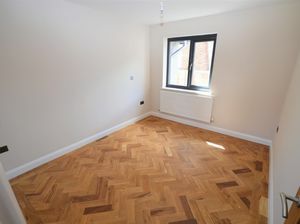 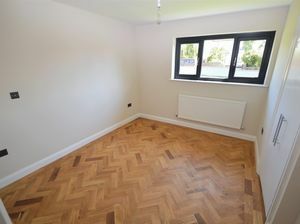 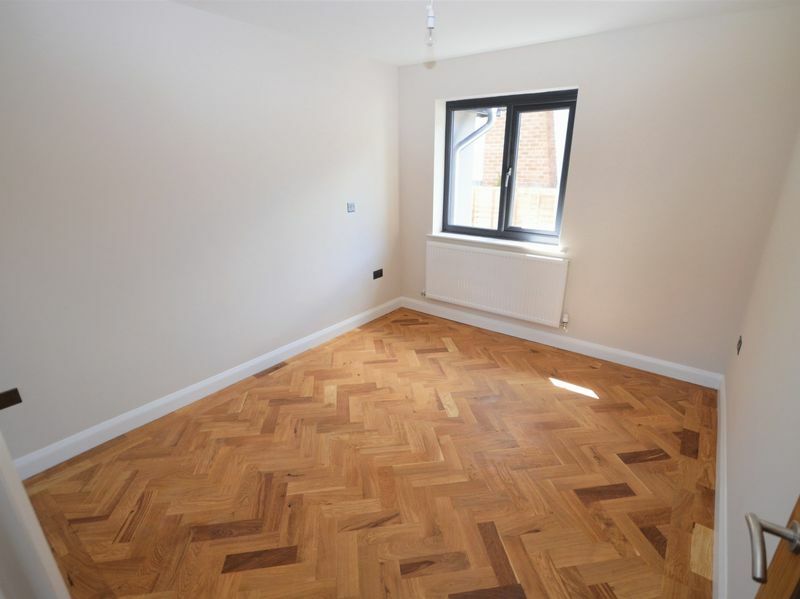 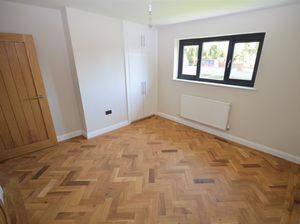 Of note is the oak parquet flooring the runs throughout the bedrooms and hallway and sets the tone for the bespoke finish of the property as a whole. 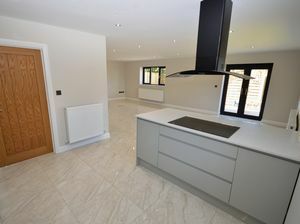 The heart of this property is the spectacular 27’ “L” shaped kitchen/lounge which comprises of a stylish fitted kitchen with integrated appliances that opens onto the expansive living area with patio doors to the rear. 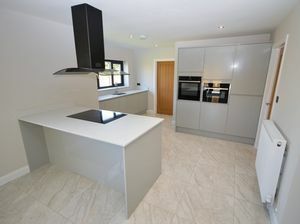 This section is finished with porcelain tiling, neff double oven and quartz worktops. 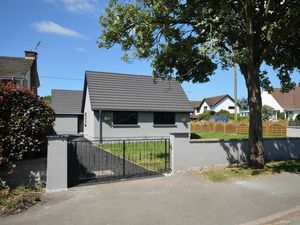 In addition there is a separate utility/side entrance. The property is approached via a tarmacadum driveway providing parking for several cars leading to a carport with attached storage area. 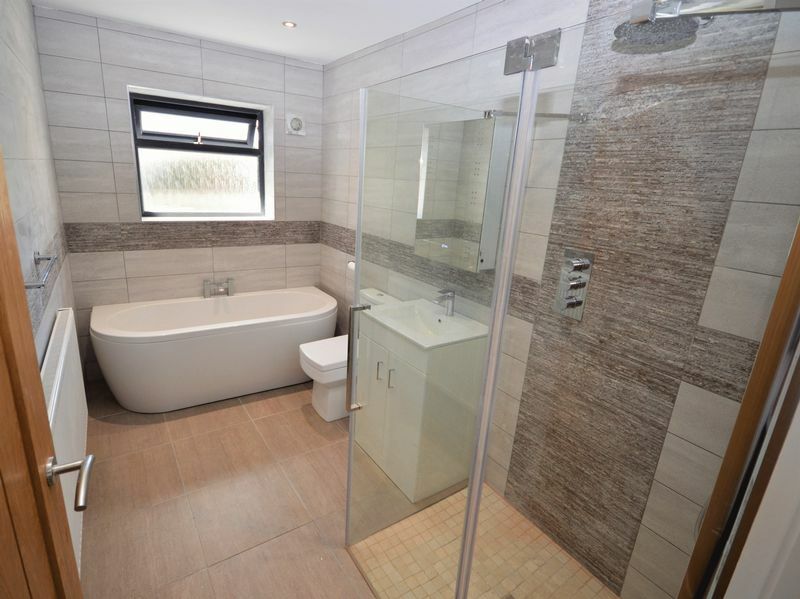 The property benefits from an extensive enclosed front and side lawned garden with patio seating area to the rear. 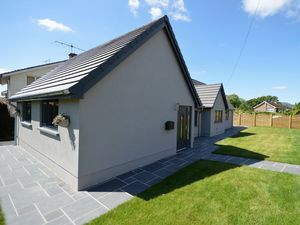 Integral to the philosophy of this refurbishment is providing a modern home with the practical considerations of a true bungalow; easy access and low maintenance. As such it represents an unique opportunity for potential purchasers who are looking for a future proof home and further benefits from no onward chain.